Computer Weekly has announced the first ever list of the 50 most influential people in UK IT. The UKtech50 is the first list of the real movers and shakers in UK IT – the CIOs, industry executives, public servants and business leaders driving the creation of a high-tech economy. Most of these types of lists in the past have looked at the IT sector globally – uniquely, we concentrated on UK-based individuals or Brits abroad, so the list is not dominated by obvious names such as Bill Gates or Steve Jobs. This photo gallery presents the top 10 - click here to see numbers 11-20 and click here to see the full list. 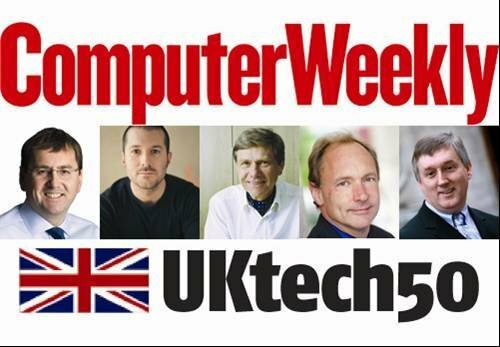 The UKtech50 is produced by Computer Weekly in association with IBM.